The release of Lurking Miscellany was on Saturday in Leeds, so now it is time to open up the book to the rest of the world. “It’s you!” She stood up and backed away, pointing accusingly at Orchil. “You’re doing this to me! You’re using some form of… of… magic.” What else could explain it? A spell, a curse, an inexplicable phenomenon. Magic! A shape changing fey playing havoc in a nightclub. These are just some of the characters that live in the shadows of the secret worlds that surround us. Discover their stories in this enthralling anthology. 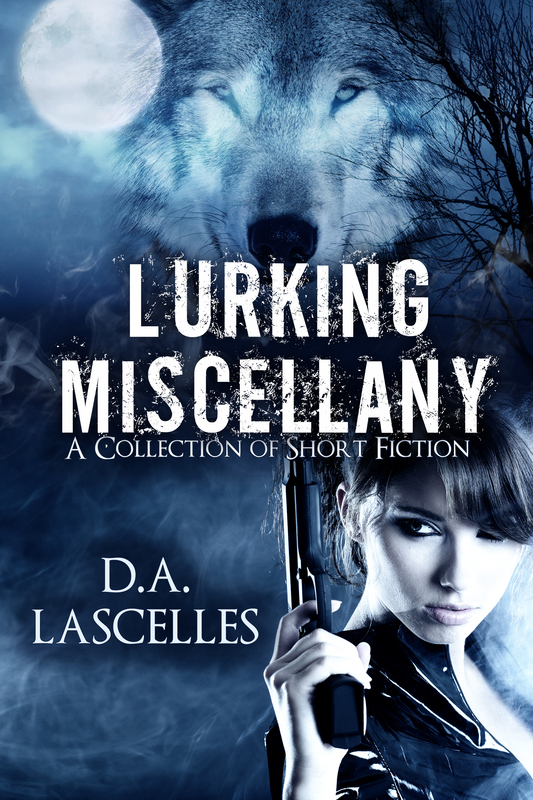 Embrace the lurking miscellany. If you want to acquire a copy of this collection of short stories you can do so in one of two ways. First (and quickest) method is to go via Lulu and order a copy from their online shop. The link for this is to be found on my webpage under publications. I have even made it easy for you with a quick and simple buy link that gets you straight there. The second method is to contact me either through this page (comment below) or on facebook or via my email address (dalascelles-writing@yahoo.co.uk) and ask me for a copy. You can even ask me to sign it for you if you like. It is hoped that there will be more places to buy from soon. Just negotiating the delicate issues of self publication (which is totally new to me at the moment so learning a lot) and working through all possible routes of delivery and format. Hoping for Amazon listing to be available soon, for example. I will keep you all informed as to when a new way to purchase a copy emerges. Will at some point also be considering ebook formats too, though I think that may take a while as I suspect there will have to be a lot of formatting changes to make it work. Also worth knowing that this collection is intended as a taster and also a chance for readers to tell me which story they liked the best. The one that gets the most votes will be developed further as a longer piece of fiction – either as a series of short stories/novellas or a complete novel. Once you have acquired a copy you can cast your vote by contacting me using the methods outlined in the Afterword. You can also post in the comments to this blog post. Congrats! I love the cover and it sounds interesting too. Good luck with it.